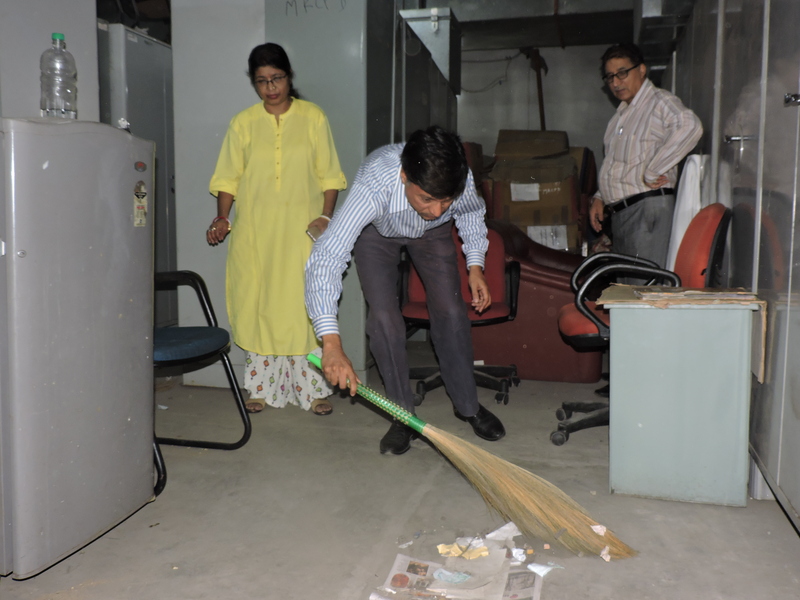 The Bank has been allotted a dedicated storage area in the basement of the India Habitat Centre which is being used for storage of files, etc. 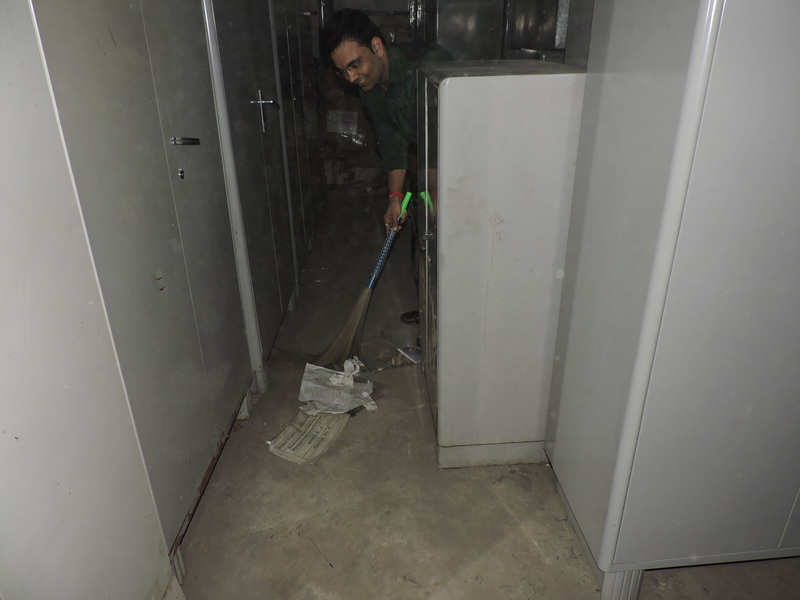 A team comprising of senior, middle and junior officers visited the storage area on 28-09-2018 and carried out extensive cleaning of the same. 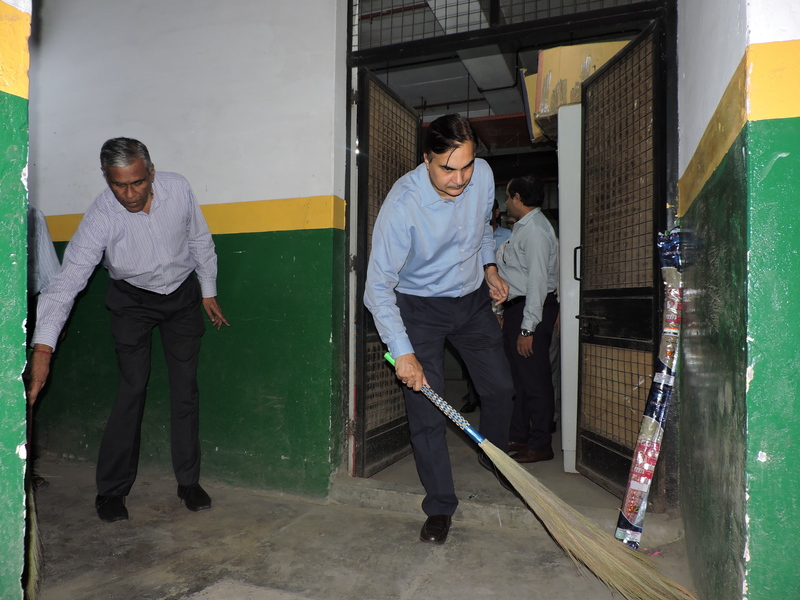 The Bank has provided residential accommodation to its officers in Jangpura, Vasant Kunj and Sukhdev Vihar. 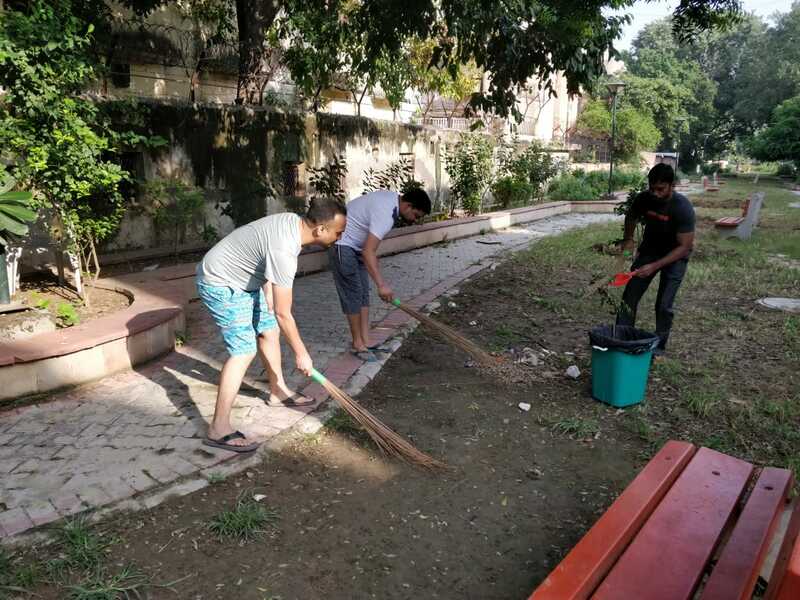 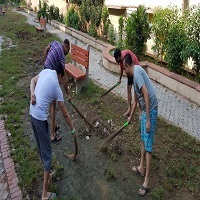 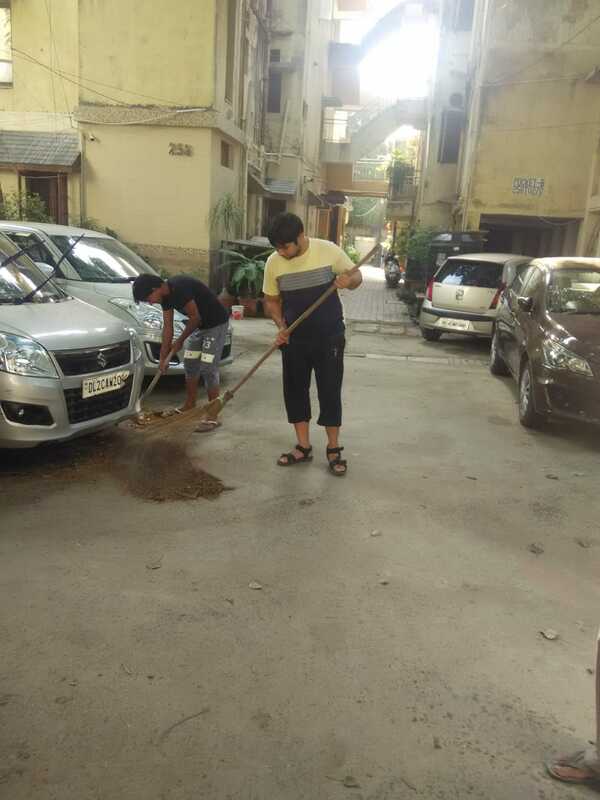 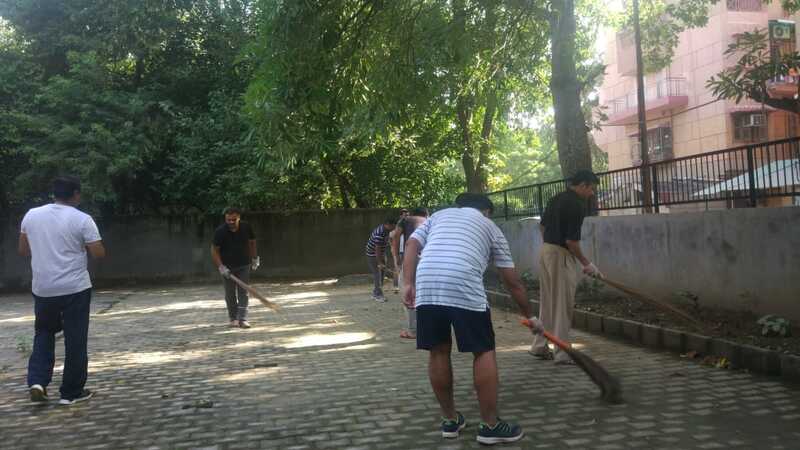 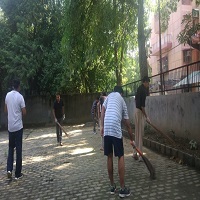 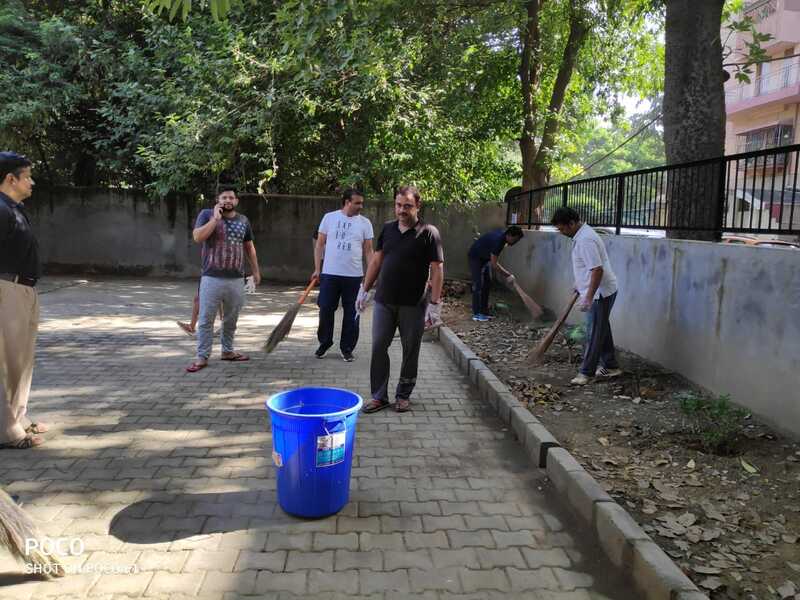 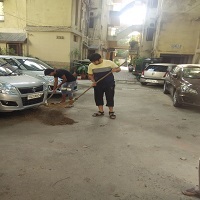 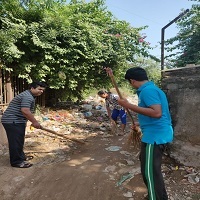 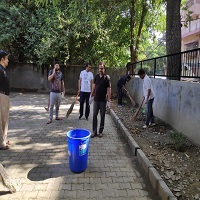 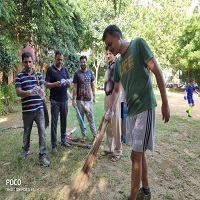 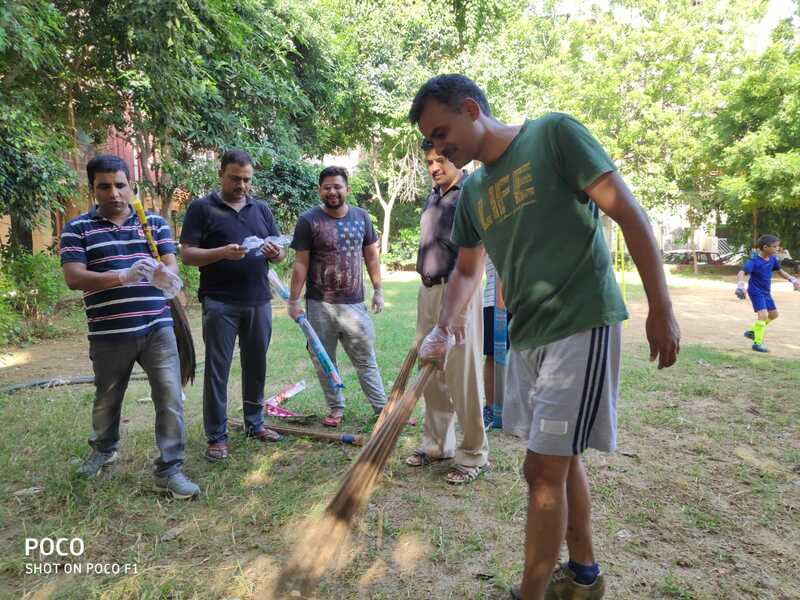 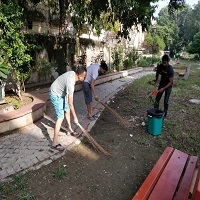 The officers residing in the respective colonies cleaned their surroundings on 29-09-2018 by sweeping and removal of the garbage. 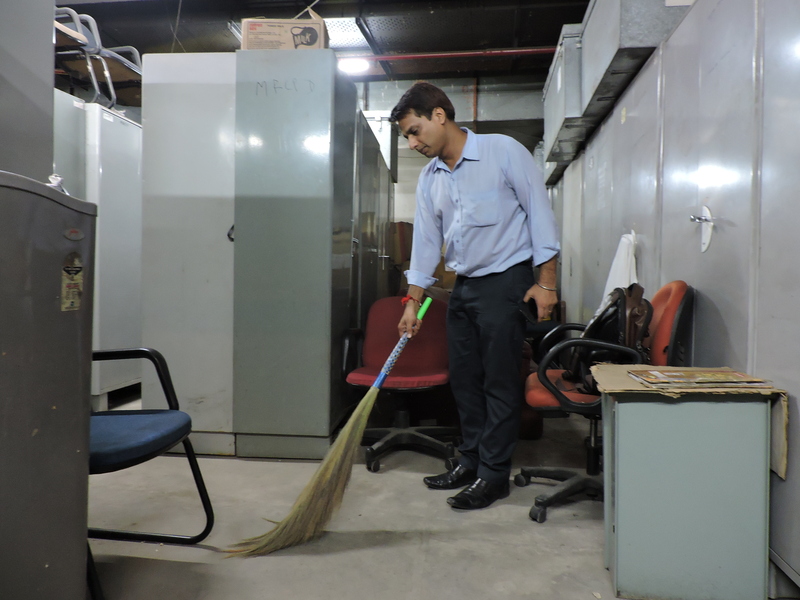 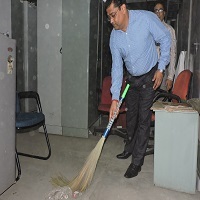 NHB maintains a high level of cleanliness in its office premises. 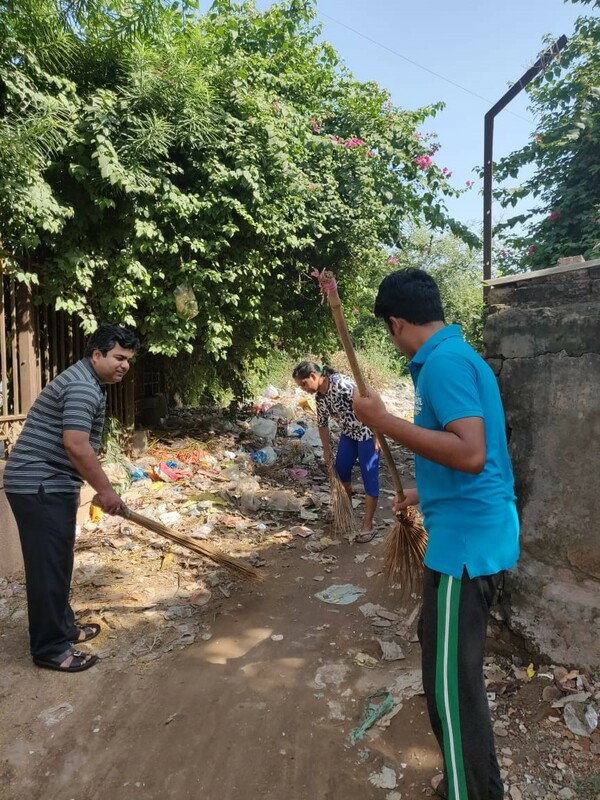 For NHBians, Swachhta is not a campaign but a way of life.